→Is UK Mystery Shopper a Scam? Will You Be Selected to Earn £100? Is UK Mystery Shopper a Scam? Will You Be Selected to Earn £100? 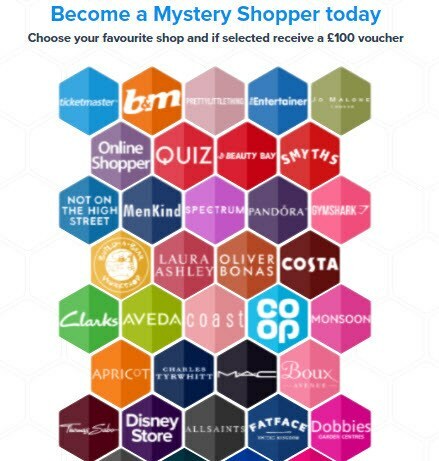 Somehow you have come across a website called UK Mystery Shopper and the opportunity to earn £100 free vouchers. In this review, I am going to expose all you need to know about UK Mystery Shopper and give you my honest opinion about it. By the way, if you want to learn the proven method that earns me over $1,000/mo from my laptop, check out my #1 recommendation. What is UK Mystery Shopper? 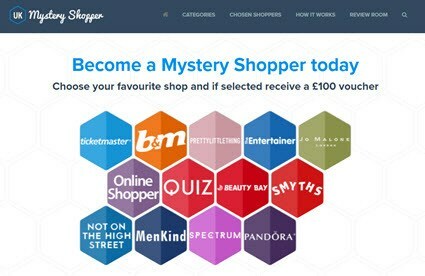 UK Mystery Shopper is a website that gives UK and Australian residents the opportunity to become a mystery shopper and earn Gift Cards worth £100. The site owned and operated by Submission Technology Ltd, a leading marketing research company that also operates Oh My Dosh, 20 Cogs, and Surveys on the Go app. People are encouraged to accept different offers by providing their email and phone number to third-parties. Prepare for lots of emails flooding your inbox as well as marketing calls (depending on the offer you accept). Very few people are invited each month, so you have to count on luck. The first thing you need to understand is that UK Mystery Shopper is not affiliated with the companies that you will have a chance to review. Also, you will not be hired by those companies. The reality is that the Mystery Shopping opportunity is used to attract leads (potential customers) to different companies through offers. When you sign up to UK Mystery Shopper, you will be enticed to sign up to different offers only to have a chance to become a reviewer. So, there is no guarantee you will be selected and earn any voucher. Next, I am going to show you step by step how to participate. Registration is free and just require your email and phone number. 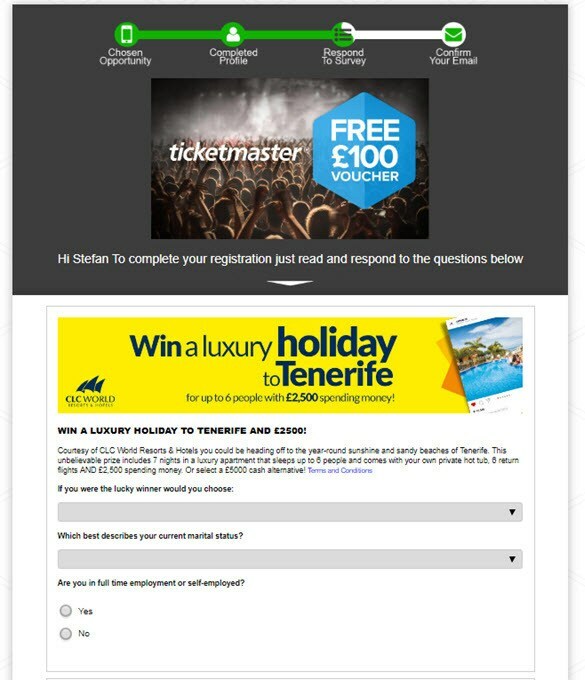 You have the option to opt in or out of newsletters when you sign up, and you can unsubscribe at any time. The first step is to select among 80+ stores that you would like to review. There is no limit to how many stores you can review. After you click on “Sign up for free,” you will see a massive list of offers that you can accept or reject. I advise you to read the terms and conditions carefully before accepting an offer. Usually, these companies want your email and phone number for marketing purposes. Whenever you sign up to any offer, UK Mystery Shopper earns a commission, and that’s how they make profits. UK Mystery Shopper will randomly select a number of reviewers each month. If you are chosen, you will be notified by email or phone number. The review requirements vary, but you can expect to provide either a 500+ word written review or a video review. 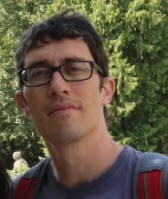 In addition to that, you must provide a photo of yourself with the voucher you’ve earned. The review will be posted in the Review Room as well as on their social media profiles. Is UK Mystery Shopper a Scam? I have seen many people calling this site a scam on different review sites such as Trustpilot.com. Just because they were not invited to become a reviewer, it doesn’t mean UK Mystery Shopper is a scam. In my opinion, it isn’t because they don’t make any false claims. The truth is that you need to be very lucky because they only invite a few reviewers per month. So, what happens is most people will sign up to different offers and start receiving lots of advertising emails. It’s not considered spam because you subscribed voluntarily when you accepted the offer. I am confident UK Mystery Shopper is a legit site. However, I don’t consider it as a proper Mystery Shopping opportunity because the focus is not on you reviewing the stores, but on signing up to offers. Therefore, you may end up providing your email and phone number to a bunch of companies for absolutely nothing in return. 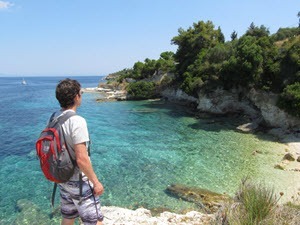 If are looking for a better way to make money online, don’t forget to check out my #1 recommendation. I started as a complete newbie 3 years ago, but thanks to this excellent course, now I make over $1,000 per month in online commissions. I hope this UK Mystery Shopper review was helpful to you guys. If you have any question, please let me know in the comment section below.